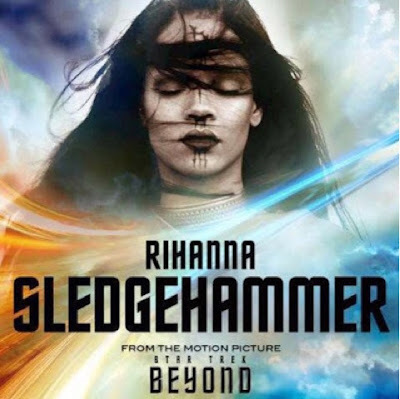 RAW HOLLYWOOD : NEW MUSIC: RIHANNA "SLEDGEHAMMER"
Rihanna delivers the brand new song "Sledgehammer". The song which was lifted from the Star Trek: Beyond movie & offers a unique yet edgy sound. With the help of songwriter Sia, the Barbados singer brought the song to life with her signature style.